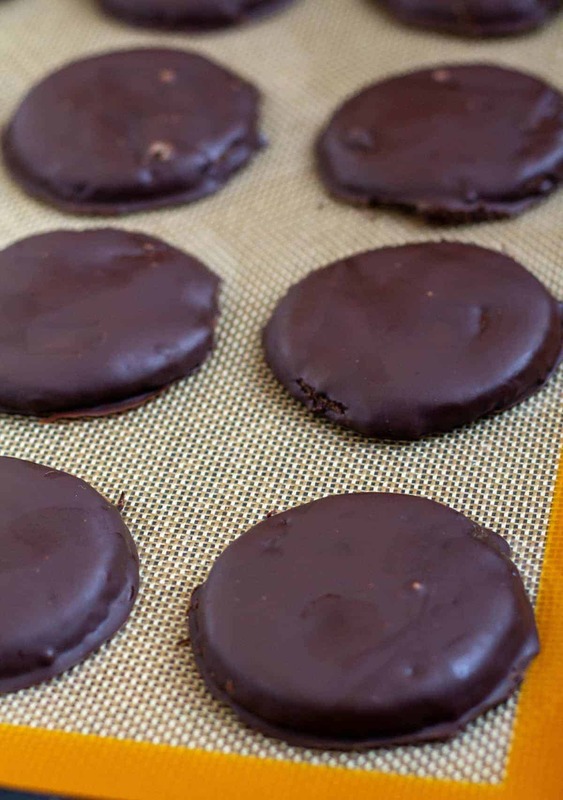 Just like the original girl scout cookies, these Paleo & Keto Thin Mints have a crispy, wafer-type chocolate cookie coated in a peppermint chocolate shell. 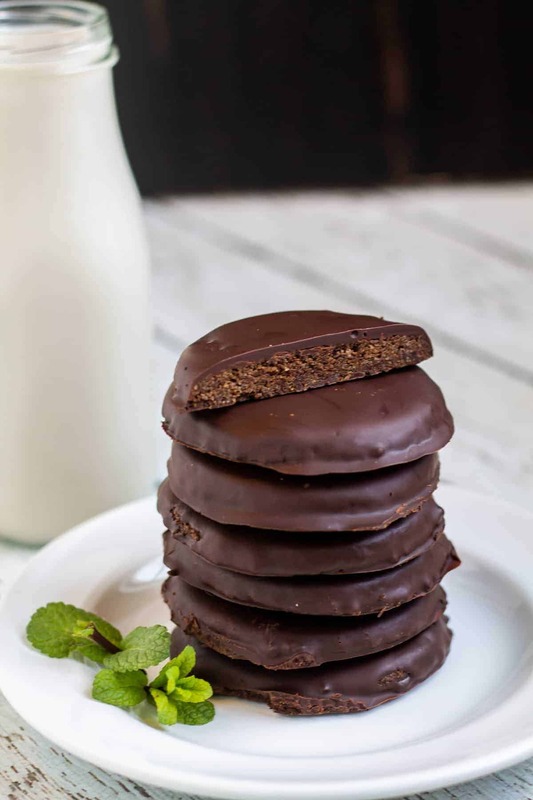 They’re the perfect way to indulge in girl scout cookies – but without the carbs, gluten, grains, or dairy! Thin mints have always been my absolute favorite girl scout cookies. And for real, these are just as good as the original!!! 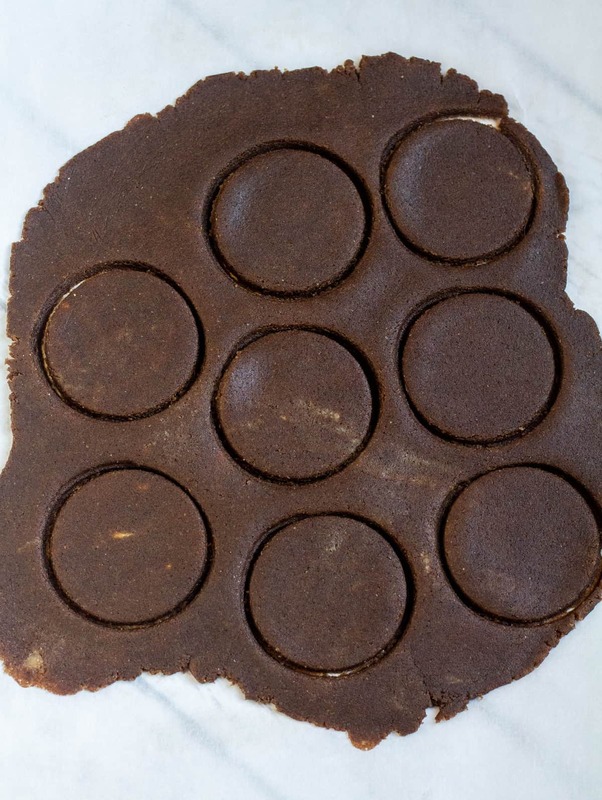 Even though they are Paleo and Keto friendly, they still have a crisp, wafer-like chocolate cookie covered in a to-die-for peppermint chocolate shell. I don’t even look longingly anymore when I see the girl scouts around town because I know I have some that are not only allergy and diet friendly, but are just as good. 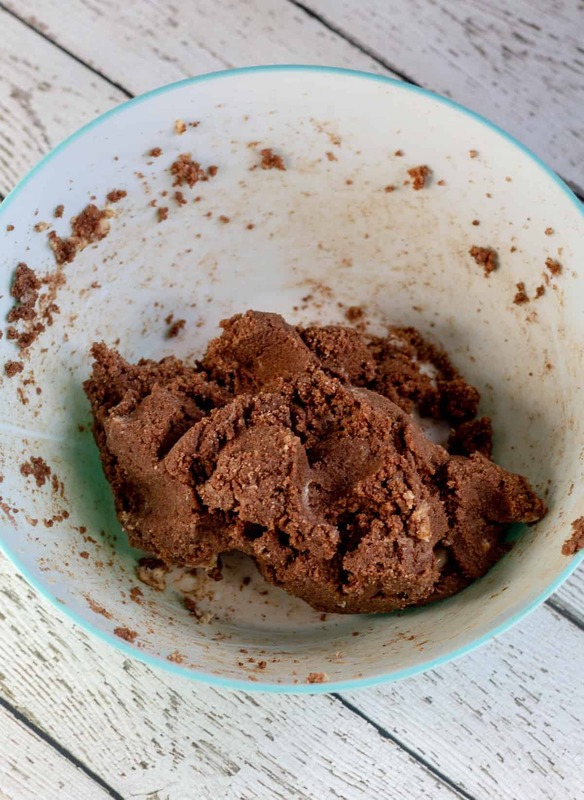 Start by whisking together 2 cups of almond flour, 1/4 cup of cocoa powder, salt, and baking soda. Set it aside. Next, you’ll need to cream together 1/2 cup, or 1 stick, of softened butter (can use non-dairy) and diet-friendly sugar. 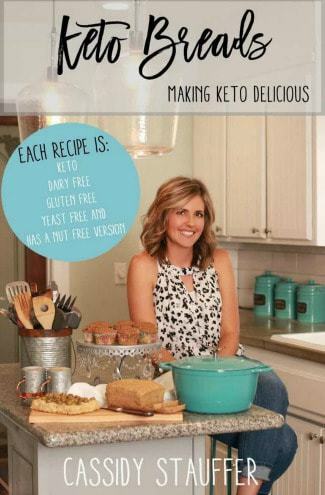 I’ve tried this recipe with coconut palm sugar and Swerve Sweetener, both work great! The butter is the perfect temperature when you can poke it with your finger and it leaves a dent without sinking into the butter. If the butter is too cold, it won’t mix well with the sugar, and if it’s melted it will change the texture of the cookies. We want the butter to be like Goldilocks – just right! 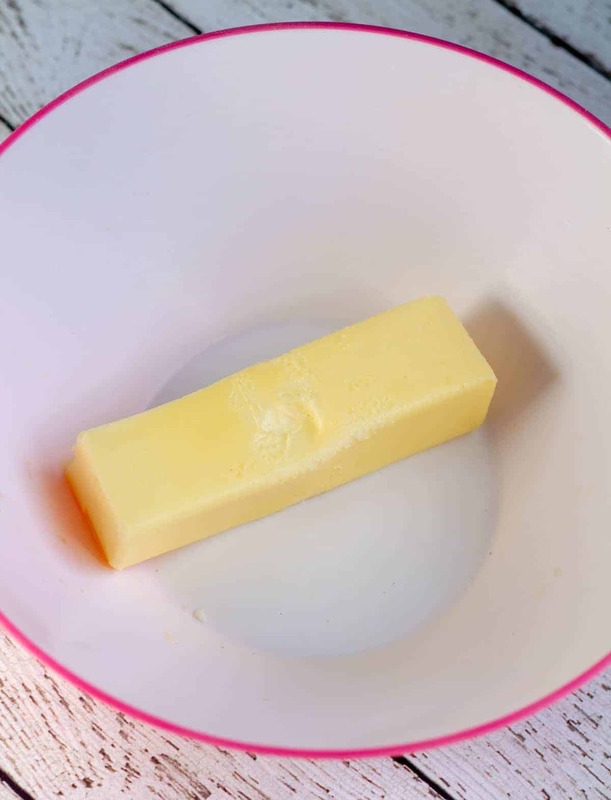 If you don’t have all day to let your butter soften though, here’s an awesome trick to soften butter in just 10 minutes from Sally’s Baking Addiction! Next, beat in the egg and peppermint into the butter/sugar mixture, then slowly add the dry ingredients. Mixture will be very thick and a bit crumbly. Use your hands to finish mixing if needed. Wrap the cookie dough in plastic wrap and refrigerate 1 to 2 hours (or overnight) – or until chilled enough to roll out. Once chilled, place the batter onto a large piece of parchment paper and cover with plastic wrap. Use a rolling pin to roll the batter to about 1/4 inch thick. Remove the plastic wrap and use a round cookie cutter or the top of a small cup or lid that’s around 2 or 3 inches in diameter to cut out circles. 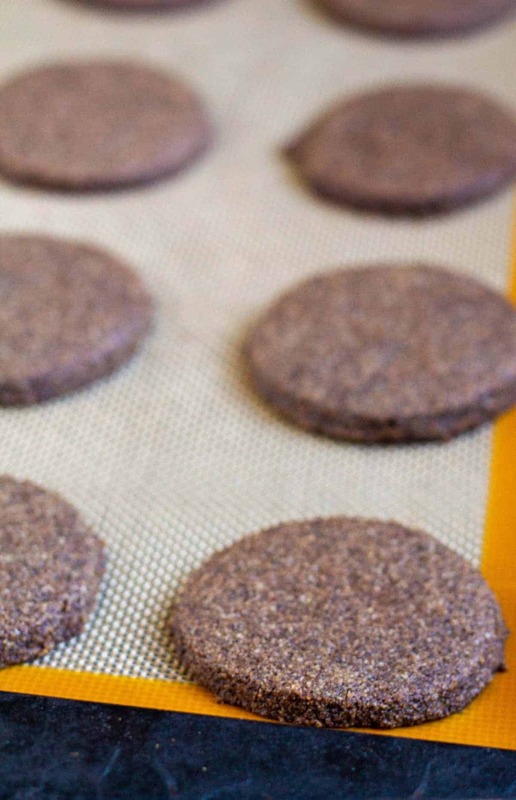 Place the cut out cookies on a silpat or parchment lined baking sheet about 2 inches apart. You can keep re-rolling the scraps to cut out more cookies. If the dough gets too sticky while rolling, just pop it in the freezer for a few minutes. Place the cookies in freezer to 10 to 15 minutes before baking. This helps prevent the dough from spreading too much and makes the cookies crispier. Bake at 350 degrees for 9 – 13 minutes. It’s a fine line between cooking the cookies long enough to get crispy and burning them so watch them carefully! They are done when they become fragrant and the centers start to feel firm to the touch. After the cookies have baked, place them on a cooling rack to cool completely and get crunchy. 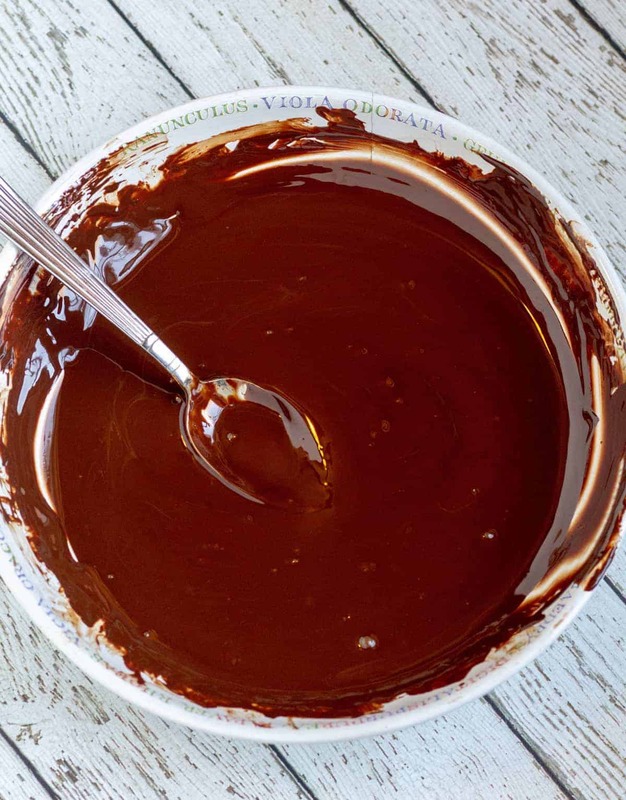 To melt the chocolate, place the chocolate chips and coconut oil in a microwavable safe bowl. Then, you’ll heat the chocolate in 30 second intervals, stirring well between each interval, until chocolate is fully melted. After that add the peppermint to taste. I prefer to use 2 tsp. but I like mine extra minty! If you prefer not to use a microwave, place the chocolate and coconut oil in a large, heatproof bowl over a small pot of boiling water, being sure the bottom of the bowl isn’t touching the water. Stir until chocolate is completely melted then remove from heat and stir in the peppermint. Using a fork, cover the chocolate wafers in the melted chocolate, one at a time, and tap off the excess chocolate. 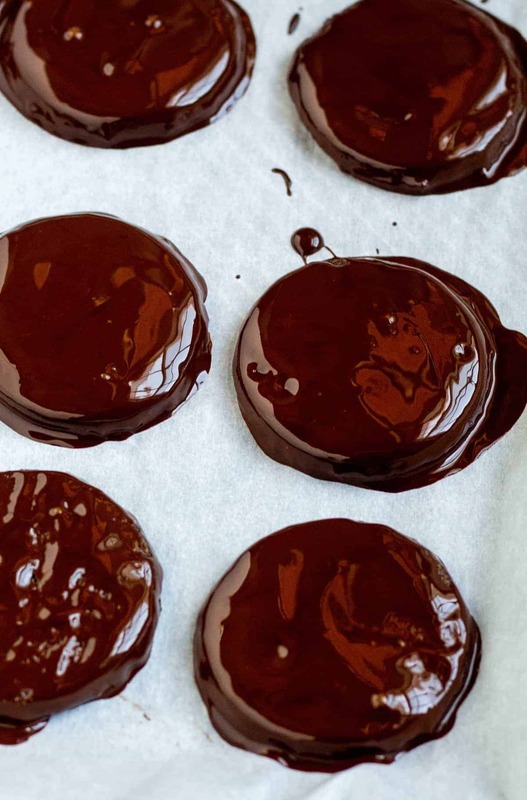 Place the cookies a parchment lined baking sheet and put in the fridge until the chocolate hardens, 30 minutes to an hour. Use a sharp knife to remove the excess chocolate around the cookies and enjoy!!!! 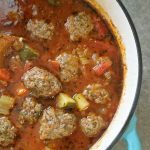 Store in an airtight contain in the refrigerator for around 2 weeks or in the freezer for a couple of months. Be sure to thoroughly chill the dough before rolling. The butter needs to solidify before it can be rolled and cut-out. If the dough gets too sticky while rolling, just pop it in the freezer for a few minutes. I prefer dark chocolate to keep the recipe low-carb, but feel free to use your favorite milk chocolate if milk chocolate is more your thang! Place cut-out cookies in the freezer for 10 minutes prior to baking to help prevent the dough from spreading too much and to make the cookies crispier. It’s a fine line between cooking the cookies long enough to get them crispy and burning them so watch them carefully! They are done when they become fragrant and the centers start to feel firm to the touch. When melting the chocolate, don’t heat it all at once in the microwave! It needs to be heated in intervals and stirred between each interval, otherwise the chocolate will harden and be ruined! If you prefer not to use a microwave to melt the chocolate, simply place the chocolate and coconut oil in a large, heatproof bowl over a small pot of boiling water, being sure the bottom of the bowl isn’t touching the water. Stir until chocolate is completely melted then remove from heat and stir in the peppermint. 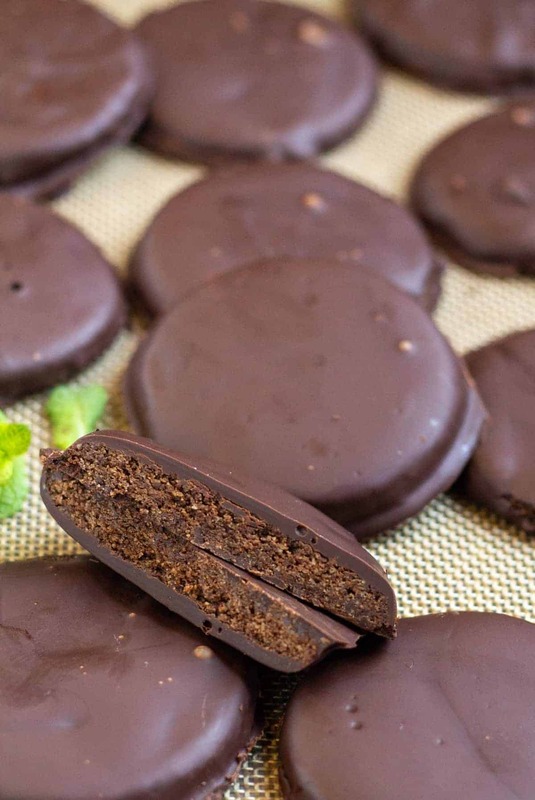 Just like the original girl scout cookies, these Paleo & Keto Thin Mints have a crispy, wafer-type chocolate cookie coated in a peppermint chocolate shell. 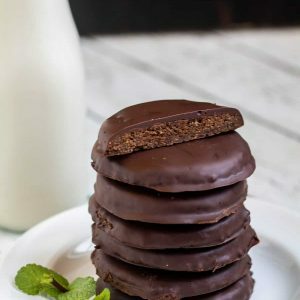 They're the perfect way to indulge in girl scout cookies - but without the carbs, gluten, grains, or dairy! 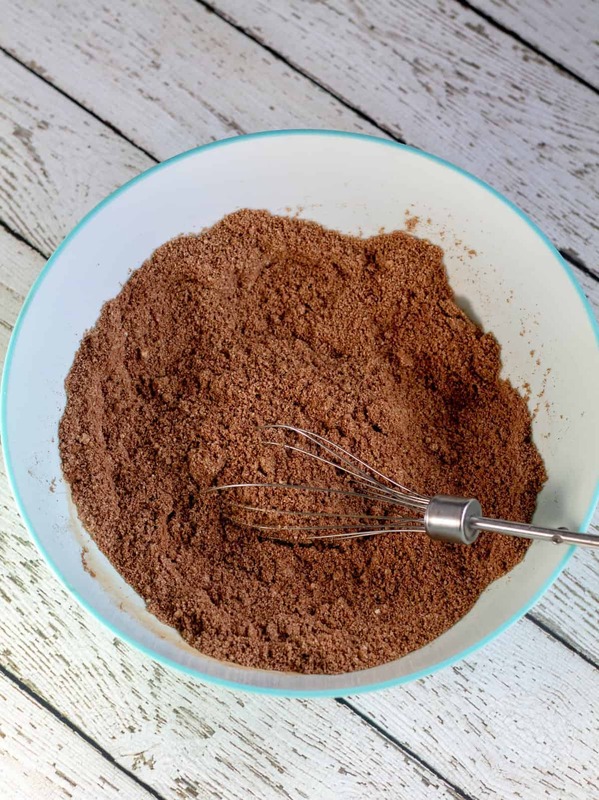 Whisk together the almond flour, cocoa powder, sea salt, and baking soda in a large bowl. Set aside. 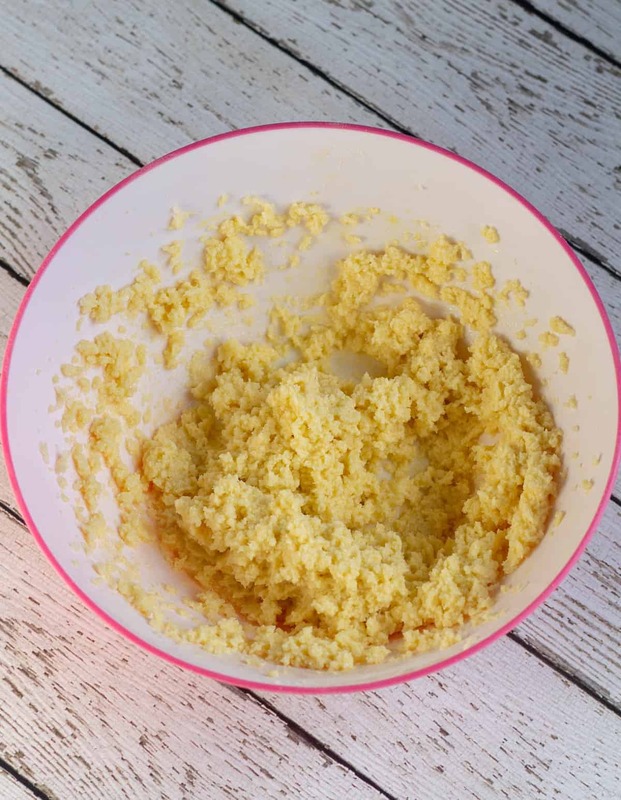 Beat softened butter in a large bowl with an electric mixture until creamy. Add the sweetener of choice and beat until soft and fluffy, several minutes. Beat in the egg and peppermint until incorporated. With mixer on low, slowly add the dry ingredients and beat until just incorporated. Mixture will be thick, finish mixing with your hands or with a wooden spoon if necessary. Wrap cookie dough in plastic wrap and refrigerate for 1 to 2 hours (up to overnight) or until dough is thoroughly chilled. Preheat oven to 350 degrees and line a baking sheet with silpat or parchment paper. Place the dough on a large piece of parchment paper and cover with plastic wrap. Using a rolling pin, roll the dough to 1/4 inch thick. Remove the plastic wrap and use a round cookie cutter or the top of a small cup or lid that’s around 2 or 3 inches in diameter to cut out circles. 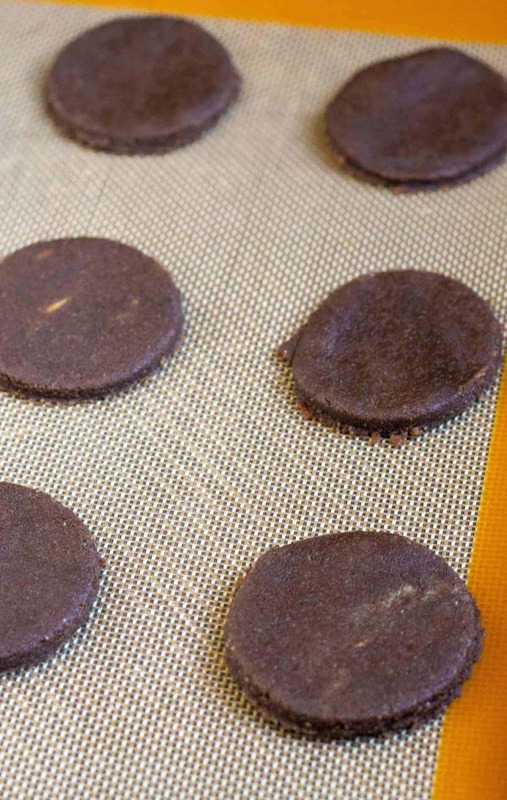 Place the cut out cookies on prepared baking sheet 2 inches apart. Place in the freezer for 10-15 minutes prior to baking. You can keep re-rolling the scraps to cut out more cookies. If the dough gets too sticky while rolling, just pop it in the freezer for a few minutes. Bake 9-13 minutes, or until cookies smell fragrant and centers start to feel firm to the touch. Allow to slightly cool, then transfer to a cooling rack to cool completely and get crispy. Place the chocolate chips and coconut oil in a microwavable safe bowl. Then, heat the chocolate in 30 second intervals, stirring well between each interval, until chocolate is fully melted. After that add the peppermint to taste. I prefer to use 2 tsp. but I like mine extra minty! If you prefer not to use a microwave, place the chocolate and coconut oil in a large, heatproof bowl over a small pot of boiling water, being sure the bottom of the bowl isn’t touching the water. Stir until chocolate is completely melted then remove from heat and stir in the peppermint to taste. Nutrition info uses ALL the chocolate, but there will be some leftover after dipping and after removing the excess after the cookies are finished, so nutrition info will actually be slightly less. Nutrition info is for 1 cookie. I just tried these and they are wonderful!!! YUM! Awesome DebK, I’m so excited that you liked them!!! Thank you! Long time no comment. I’ve been slowly getting back into the blogging groove after my break. 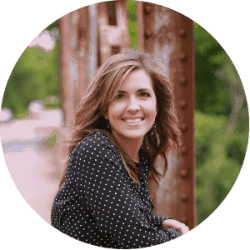 I sure missed keeping up with recipes and stopping by my favorite blogs. I hope you’re great and your family is well. I’m also selling doTerra oils now! Yay. They are so awesome. I look forward to incorporating them into my holistic healing posts. So these cookies look amazing. I remember thin mints. My sister was in girl scouts I would dust off one entire bag in one setting (as a hopelessly skinny teenager, I could eat whatever I wanted, but that doesn’t mean I made great choices). Ha ha. 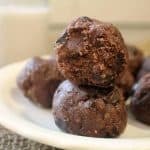 I would love to try these and recreate that delicious taste with this MUCH healthier version!! On my list. I haven’t had an opportunity to make these yet, but they sound wonderful. The GS Thin Mints were always my favorite. I’ll definitely be making these. Thanks!